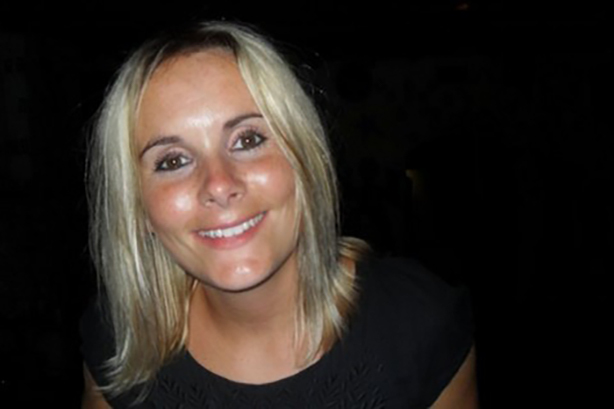 Dagley (pictured) joins from JustGiving, where she was PR director, and will be responsible for developing relationships with key partners and charities, and leading on consumer PR. She reports in to GoFundMe Europe head of communications John Coventry and works alongside head of digital Dina Rickman, who joined from the Independent. The team is supported by crowdfunding media specialist Jane Eggleton. "2018 was huge for us here in the UK and GoFundMe has become a byword for helping others," Coventry said. "Our platform and the amazing people using it have been at the heart of some the most inspiring and moving stories of recent times and raised billions globally for important and urgent causes. With Helen joining us, 2019 looks set to become a defining year for the platform." Dagley began her career at media company Emap, before joining the Guardian Media Group in 2009 where she held a range of communications roles and helped to establish the company’s first public affairs team. In 2014, she moved to JustGiving to help launch their crowdfunding platform and shape the business’ strategic approach to PR, eventually being promoted to PR director. GoFundMe has grown by 50 per cent in the past year, with notable campaigns including raising £150,000 for a young Syrian boy bullied at school; the recent campaign to launch a private search for footballer Emiliano Sala; and £75,000 raised by the London Homeless Charities Group and the Mayor Of London to end homelessness. Dagley said: "GoFundMe is at the centre of so many inspirational stories, having helped people from 125 countries raise more than $5bn and I am truly excited to be joining the team at this pivotal moment as the platform is set to become the category leader in the UK."